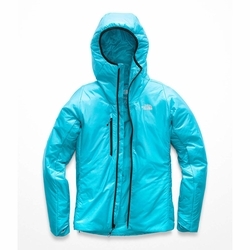 The North Face Summit L3 Proprius PrimaLoft Hoodie. When you only have space for one mid-layer, this is it. Featuring lightweight nylon ripstop, this warm PrimaLoft insulated jacket retains warmth when wet and is extremely packable.